No other artist, apart from J. M. W. Turner, tried as hard as Claude Monet (1840-1926) to capture light itself on canvas. Of all the Impressionists, it was the man Cezanne called "only an eye, but my God what an eye!" who stayed true to the principle of absolute fidelity to the visual sensation, painting directly from the object. "A major biography of the artist, supported by a wealth of examples of his work." "This is a remarkable publication-quite the most lavish presentation of the work of any of the Impressionists ever produced." 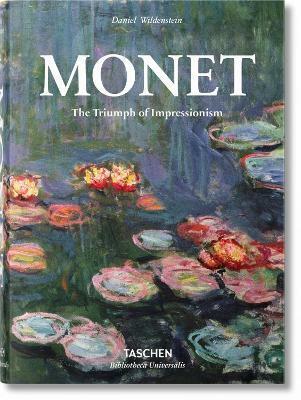 "This is the only readily available publication that gives a complete record of Monet's work-in other words, it is definitive."